Manager Trawangan Dive, Sarah Best; PADI IDC Staff Instructor Donna Gallagher; PADI Instructor Silvia Peter; PADI Instructor Jenna Barnham; PADI Regional Manager Emma Hewitt; PADI Instructor Sian Williams, PADI Instructor Signe Damgaard, PADI Course Director Ayala Cohen and PADI Instructor Examiner, Danny Dwyer. January 2013 finished on a high note for 4 new PADI Instructors, Silvia Peter, Jenna Barnham, Sian Williams and Signe Damgaard when they successfully completed their Instructor Exam on Gili Trawangan, Indonesia on 31st January. And a rare occasion it was indeed. Not only were the four candidates female, but also the PADI IDC Staff Instructor, Donna Gallagher; PADI Course Director, Ayala Cohen; PADI Regional Manager, Emma Hewitt and Manager Trawangan Dive, Sarah Best. Right from the start PADI Instructor Examiner, Danny Dwyer could hardly believe his luck! Following on from the IDC and IE, the new instructors were happy to share their recent experiences..
PADI Instructor Sian Williams explains, “Mastering classroom work such as physics and physiology was always a challenge at college but school is somehow a little easier when you are living on a tropical island!” The best thing for me was the group of lovely girls I met during the IDC, and Ayala, the Course Director. Everyone was happy to support and help each other, whilst having a hilarious time in the classroom and in the sea. It was the best experience ever and so satisfying knowing what we all accomplished. Ayala’s teaching was amazing and helped all of us reach our full potential. To focus on one single subject for three whole weeks from morning ‘til night time was somewhat of a challenge for me” adds PADI Instructor Silvia Peter, “but I enjoyed being with an awesome group with good team spirit. We had an amazing Course Director and IDC Staff Instructor: Ayala and Donna. Thanks for everything, I had the best time! “The biggest challenge for me, says PADI Instructor Jenna Barnham was defeating myself – I am my own worst enemy when it comes to stress. Whenever I had problems preparing or studying, I would get super stressed out, usually over nothing as well! The IDC was close to what I had expected but the IE certainly was not! It was actually fun. Either way, we were all happy with everything we had done and accomplished and the IDC/IE was somewhere in between taking forever and being over way too fast! Congratulations to the 4 new PADI Instructors at Trawangan Dive, Gili Trawangan!! GO GIRLS!! Are you interested in becoming a PADI Instructor? 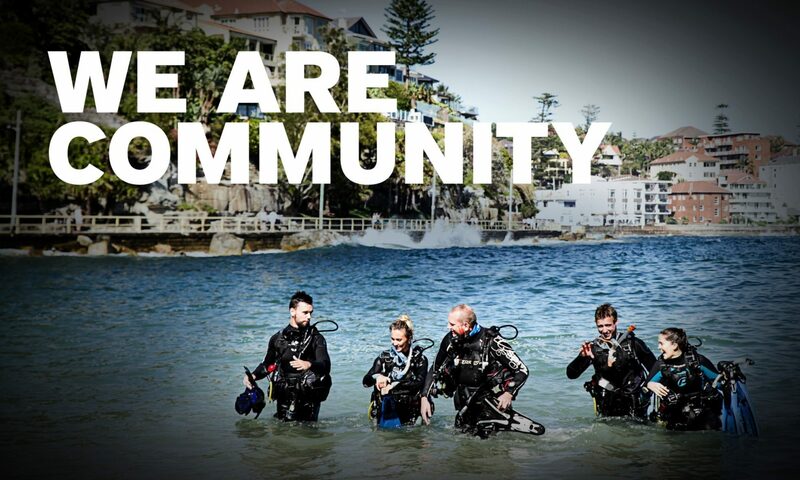 Visit padi.com to find your nearest PADI IDC Centre. PADI Members in Asia Pacific certified more divers in 2012 than any year in PADI’s history. 2013 is a great time to be a PADI Pro.